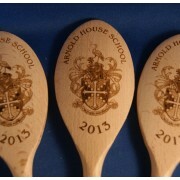 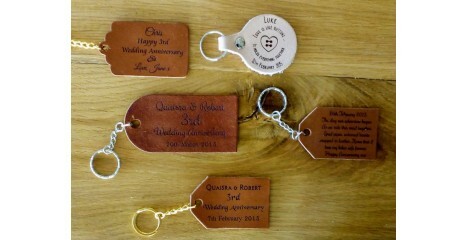 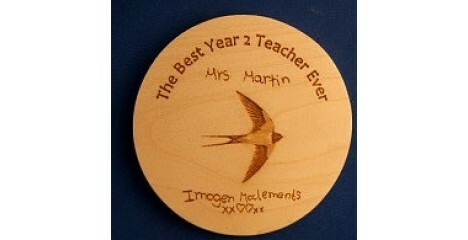 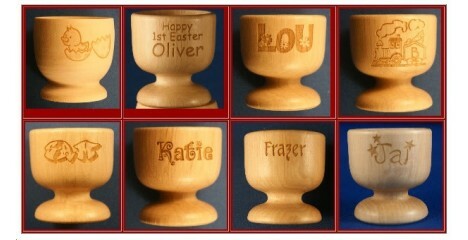 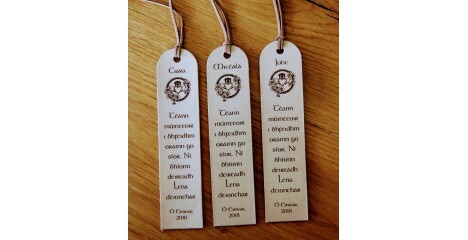 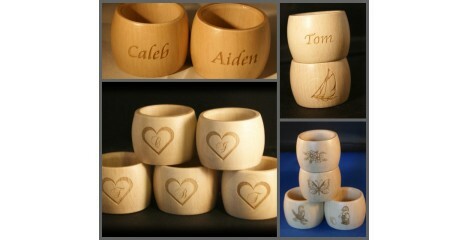 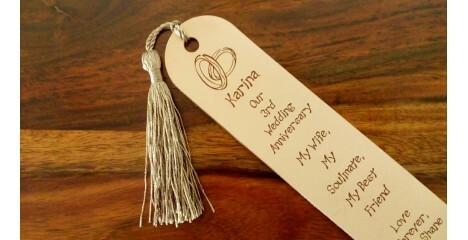 Engraved and personalised wooden spoon for company logos or mottos etc. 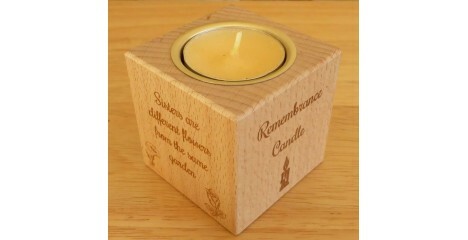 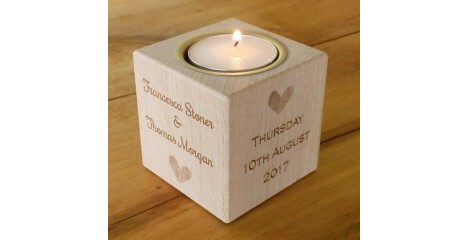 Just email your company logo/image if required. You can upload images by filling out the design request form.